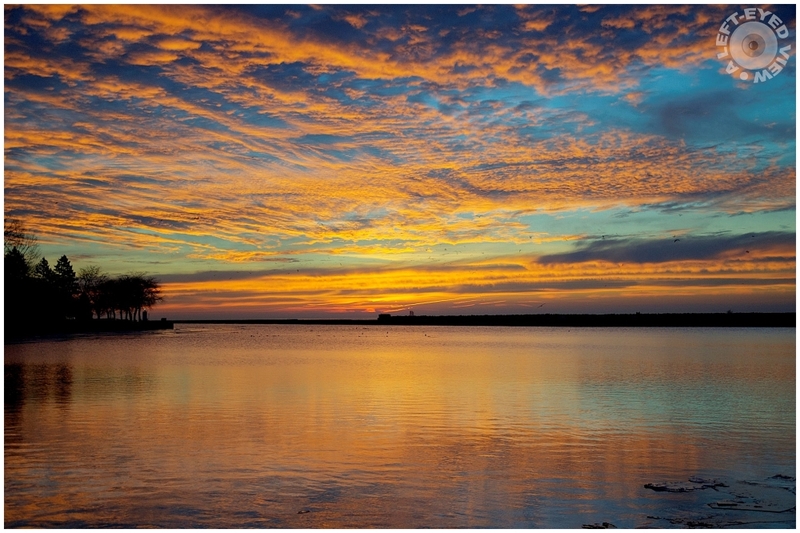 Steven (Chicagoland, United States) on 2 March 2016 in Landscape & Rural and Portfolio. Sunrise over Lake Michigan in Waukegan, Illinois. Photo captured January 30, 2016. Sensational color moment . . right place, right time ! The colors are breathtaking and I enjoy how they reflect on the lake.... the best way to greet the day! A fine image of this gorgeous sky. A brilliant picture. Very beautiful image. The clouds reflect the warm tonality filling the frame with color. A magnificent sunrise! The clouds and water light up so beautifully. what a marvellous early morning image! Lovely gold sky and reflections. Beautiful gold in the sky and reflected. A beautiful golden blaze of colour - magnificent! Woooow.... No words to express the Beauty of this instant.